This entry was posted on 20/12/2009 at 11:35 AM and is filed under pledge. You can follow any responses to this entry through the RSS 2.0 feed. You can leave a response, or trackback from your own site. You are doing a great work for the community of Cape Town. 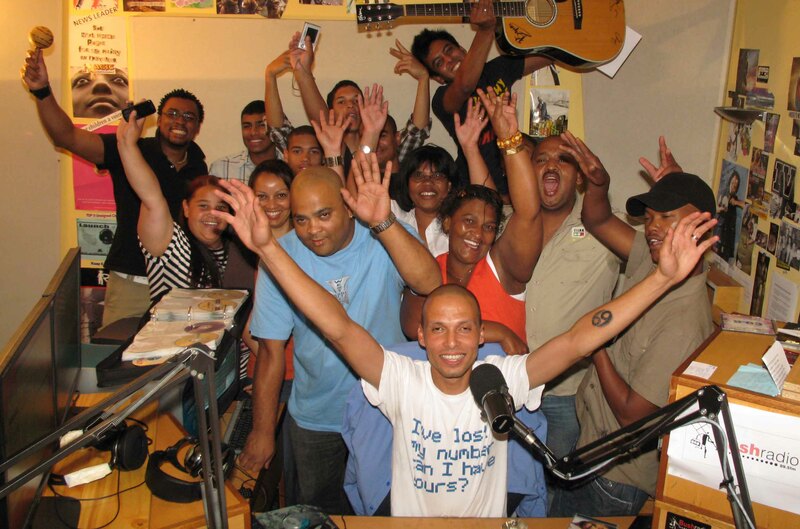 And u r the only community radio station that train the community members to use their station. thank you for the support. It is highly appreciated.